Martin Scorsese works almost constantly, directing documentaries between each higher-profile feature film. But the frequency of his fiction films is far enough apart for them to remain much more hotly anticipated, and every year that went by with him being passed over by the Academy Awards only more firmly established his status as a Great American Director. 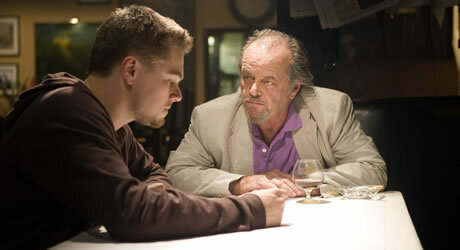 Despite finally being the occasion of his long-overdue recognition by the Academy, The Departed probably won’t be ranked among his more idiosyncratic and personal films like Mean Streets, Raging Bull, and Goodfellas (not to mention his still-underappreciated films about religious faith: The Last Temptation of Christ and Kundun). 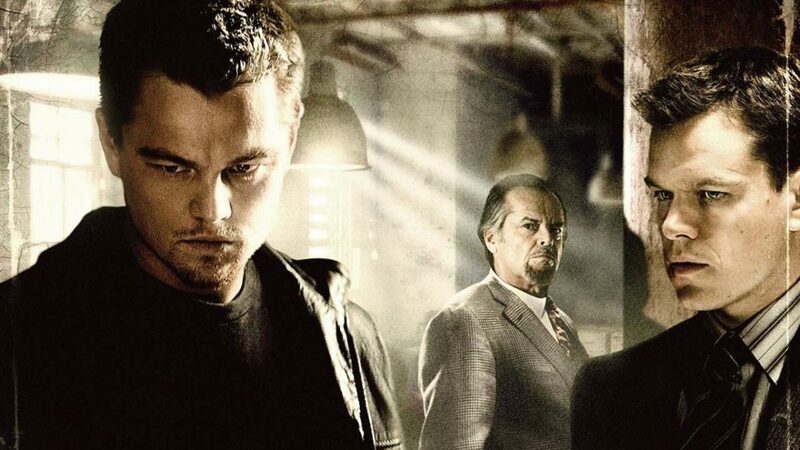 The Departed is a remake of the 2002 Chinese thriller Infernal Affairs, and thus should actually be categorized alongside Scorsese’s other star-studded remake, Cape Fear. Both are undoubtedly stamped with Scorsese’s auteur touch, but still not among his most distinctively personal work. So, Jack, what was Polanski really like? Seeing the film for the second time, this time on the small screen, this blogger is struck by the extremely high energy and pace. Like Michael Mann’s Heat (an influence on Infernal Affairs), the story concerns the parallel narratives of a cop — or should I say “cwawp” — (Leonardo DiCaprio as Billy Costigan) and a criminal (Matt Damon as Colin Sullivan). But unlike Mann’s stately pacing, Scorsese keeps every scene remarkably short and frantically cross-cuts between the dual narratives. Were Marty and editor Thelma Schoonmaker chugging espressos in the editing suite? So, Jack, what was Antonioni really like? 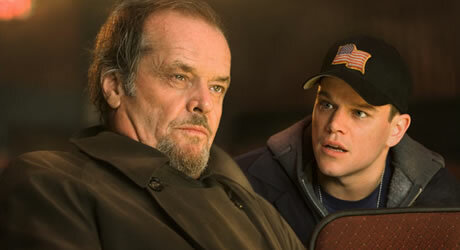 One aspect of the plot I still don’t fully understand: what exactly does crime boss Frank Costello (Jack Nicholson) offer Colin to ensure such undying loyalty? It doesn’t seem enough that Frank provided minor charity to Colin’s struggling family in his youth. What does Colin really owe him?